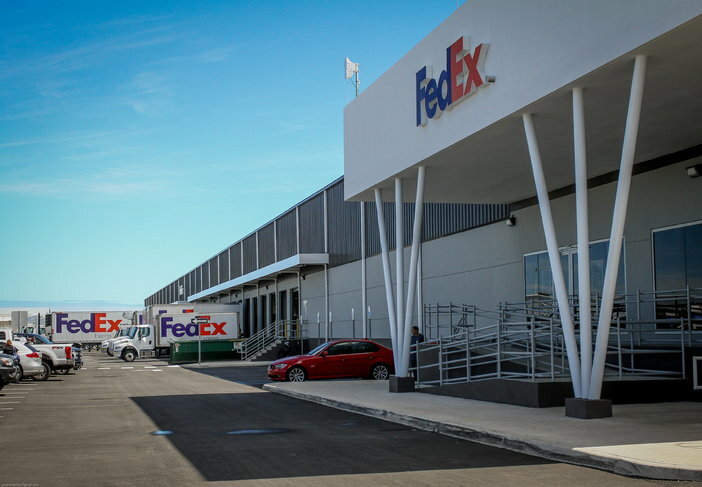 FedEx Express has opened a new state-of-the-art ramp operation facility at Luis Muñoz Marin International Airport (SJU) in Carolina, Puerto Rico. The opening of the new facility is part of the company’s plan to increase its operational efficiency and meet its growing customer demands. “Since we started our operations in Puerto Rico nearly 40 years ago, this market has been instrumental in our growth and success in the region,” said Basil Khalil, vice president of operations of Puerto Rico, Caribbean and Central America, FedEx Express Latin America and Caribbean (LAC) Division. As a gateway to the Caribbean, the 70,000ft² (6,500m²) facility integrates delivery, pick-up and air operations under one roof. Sorting capacity is up to 2,400 packages per hour, and 14 truck-loading docks enable rapid movement of freight across the different modes of transportation. The complex will be equipped with refrigerated and temperature-controlled capabilities to meet the needs of the pharmaceutical and healthcare industries, the main sectors in the economy of Puerto Rico. The new ramp, which replaces the former FedEx facility, enables better aircraft positioning to facilitate on-time departures and same-business-day services, including those available to St Thomas and St Croix in the US Virgin Islands.